Yes, we're talking about mattresses. Try the mattress for 100 nights. 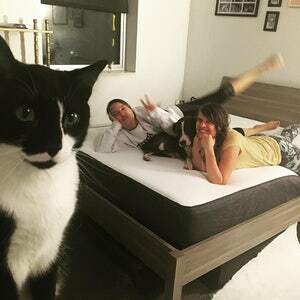 The Today show loves the Casper Wave mattress and Glow light. You’ve made it all the way down here. It’s time to meet the mattresses.